The smell of a fresh new book. Time for some reading! We should do motorcycle maintenance for a study group sometime. It’s on my to read list. Perhaps in 2019. Enjoy! Yes, I’ve heard good things about it, and am lacking in my understanding of Eastern thinking. That’s a great idea, might I suggest also this one. A great book. However, as we have all these other books already lined up (JBP’s recommended reading order) it’ll get plugged on say March 2020. 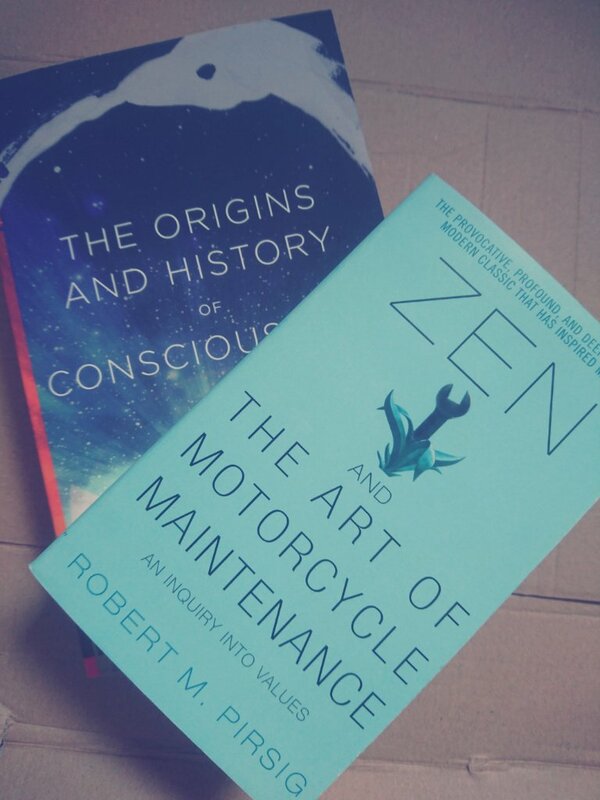 Unfortunately, @JohnBuck, there isn’t too much Eastern insight within ZATAOMM, and such as there is it is filtered through Pirsig’s analytical bedrock, but the gist of the theme is perfectly aligned with McGilchrist’s analysis of hemispherical lateralization. Pirsig’s “Romantic” vs “Classical” distinction is essentially his left hemispherical acknowledgement of the left’s inability to create quality (value). It’s the Hume/Harris bootstrapping problem of value from facts. And in this sense, it approaches the equally dichotomous division between East and West perspectives. But above all, it is beautifully written, by a genius suffering from schizophrenia. I place it among the highest of my pleasurable reads in philosophical texts. 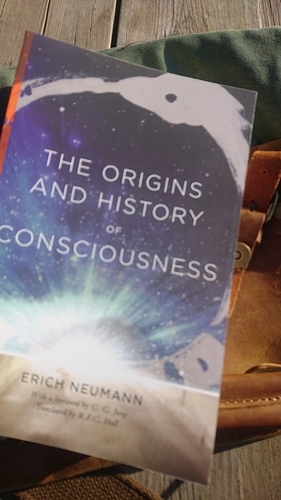 Neumann is Jung’s torch-bearing student, and is equally as dense. But the profundity is obvious. You don’t need a book club to discuss Neumann or Jung, you need a book decadal-chunk-of-your-life-club.